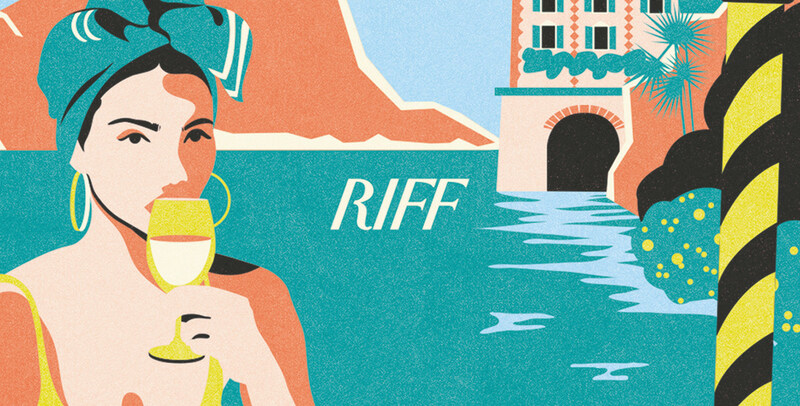 Illustrations for an Italian Winery. 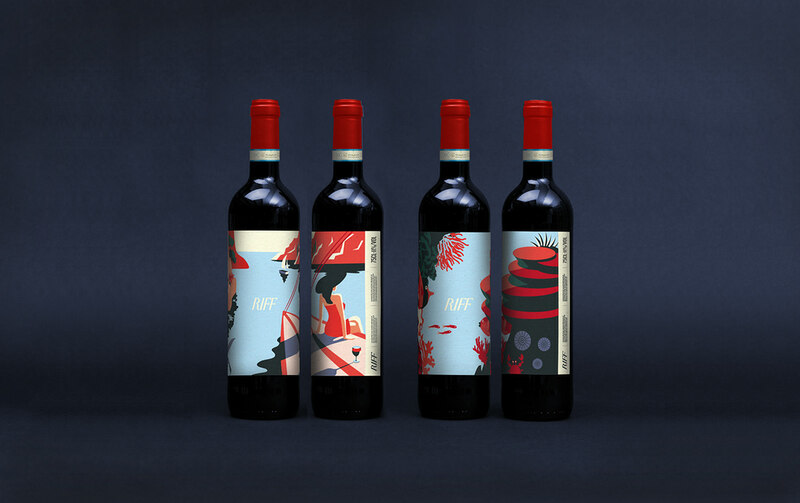 Design concept for the jung and fresh line of a winery from the north of Italy. The labels should communicate freshness and the freedom of an Italian holiday. 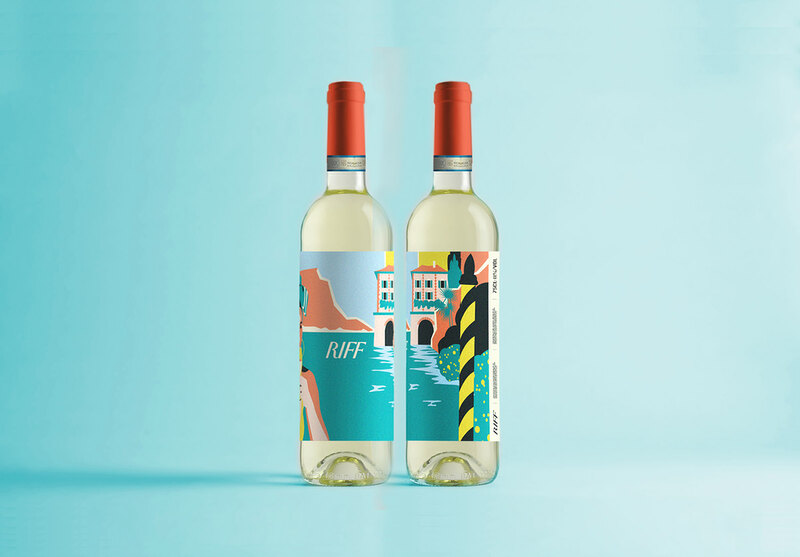 The client wanted to include typical flora and fauna from the north of Italy, to show the contrast between the sea and the mountains, which gives this wine its special taste. 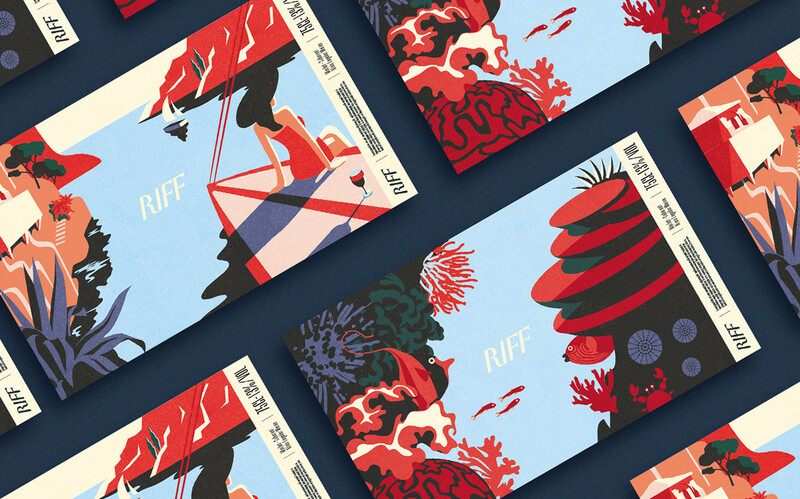 Art Direction & Illustration: Alessia Sistori Assistant: Garance Poisson At Design Studio B.O.B.